Afraid of missing out on the latest photo industry news while you’re out, well, actually taking pictures? Photography News of the Week is all the news you might have missed this week, published on the weekends. Alongside the biggest stories of the week, like the new Canon EOS Rebel SL3, Flickr’s anti-theft integration with Pixsy, and the Rylo 360’s new tricks, find briefs on the latest in accessories and photography news from this week. Sony isn’t keeping it’s artificial intelligence autofocus enhancements for just budget models like the Sony a6400. 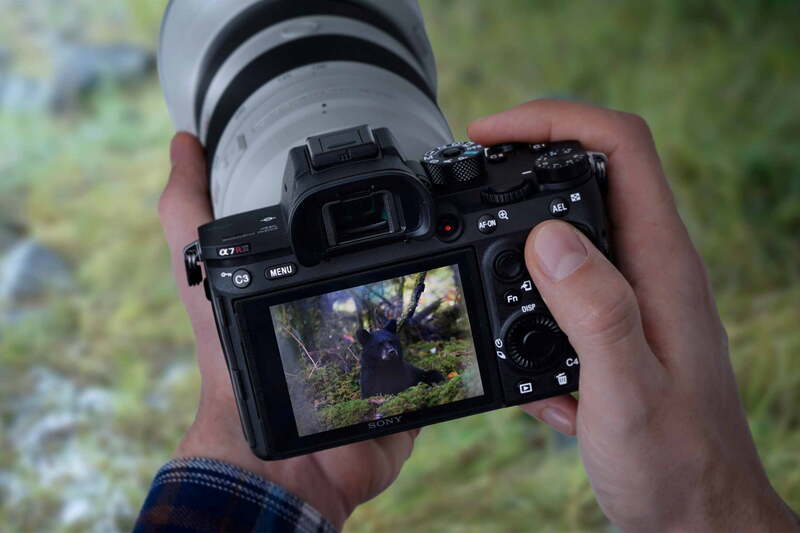 This week, Sony launched a firmware update for the Sony a7R III and Sony a7, enhancing the cameras’ autofocus systems. The firmware adds Real-Time AF, after bringing the feature to the Sony a9 with a firmware update. The firmware improves the existing eye autofocus using artificial intelligence and offering a speed boost to work even in continuous autofocus mode. The feature will also work with animal eyes, Sony says. Both cameras also gain interval shooting with a built-in timer for time-lapses. The downloads are both available as version 3.0 for both the a7R III (Mac/Windows) and a7 III (Mac/Windows). The CFexpress format could soon see a speed boost. This week during the NAB Show in Las Vegas, Lexar shared a prototype of the Lexar CFexpress 2.0 Type B memory card. The card boasts a 1,000MB/s write speed and a 1,650MB/s read speed. The desktop photo editor Pixelmator Pro has debuted artificially intelligent tools on the iPad. Pixelmator Photo is a new, non-destructive RAW photo editor for the iPad. The app includes color and exposure tools, including selective color, an A.I.-powered repair tool, and one-click fixes using machine learning. The app also includes a selection of film-inspired presets. The app is currently available for download from the App Store for $ 4.99. Vimeo for Mac will now automatically sync an entire folder of videos. In an update launched this week for the MacOS app, Vimeo enabled backups and bulk uploads using a synced folder. With the update, Vimeo users can sync an entire folder with their Vimeo accounts automatically. Vimeo says that if the Wi-Fi connection is lost mid-upload, the files will continue transferring once the connection is available again. The tool uses privacy settings, allowing users to choose the “only me” setting for backing up files that aren’t yet ready for viewing. The update eliminates the process of uploading multiple files one by one. 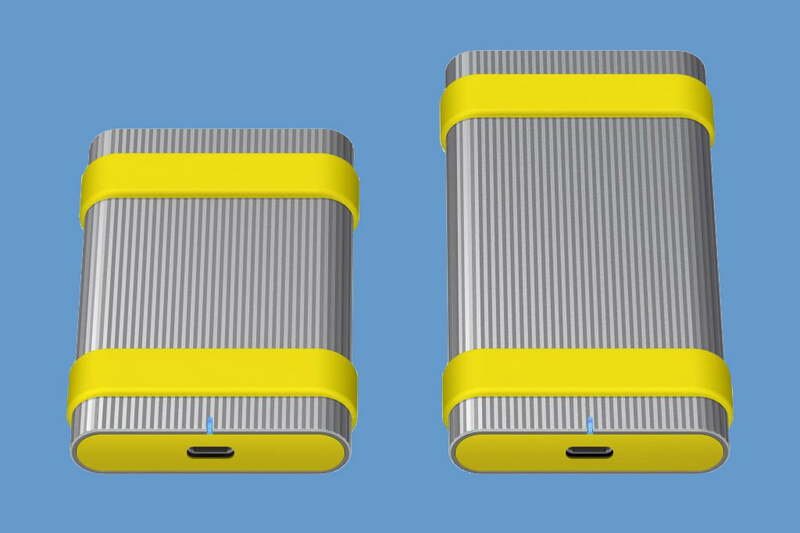 Sony’s upcoming external SSD drives are designed for stashing photos and videos. The Sony SL-M and SL-C series mix a tough exterior with high-speed transfers and file encryption. The SL-M claims read and write speeds up to 1,000MB/s, while the SL-C reads at 540MB/s and writes at 520MB/s. Those speeds, Sony says, are designed for working with large files such as 4K video as well as large volumes of images. Both SSDs are dustproof and waterproof in up to three feet of water, withstanding drops of up to nine feet. The SSDs use a USB Type-C connection. The drives can also be password protected and include file rescue software. Both series will come with capacities for 500GB, 1TB, and 2 TB. Sony plans to launch the SSDs this summer, pricing has not yet been announced. Asus ZenBook 15 UX533 vs. MacBook Pro 15: Can Apple be toppled?